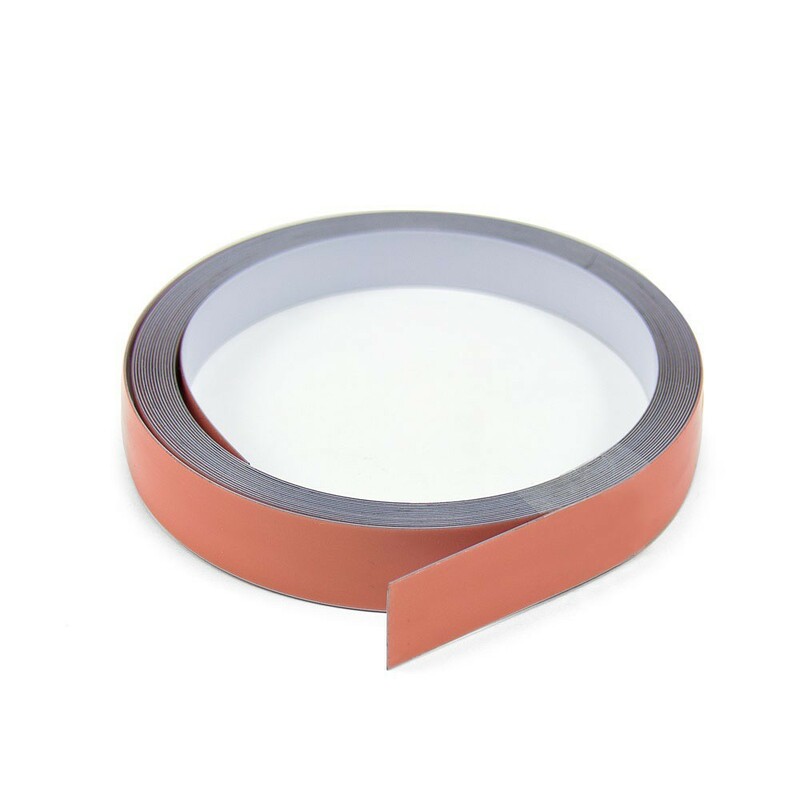 Turn any surface into a magnetically attractive surface with this self-adhesive steel tape. 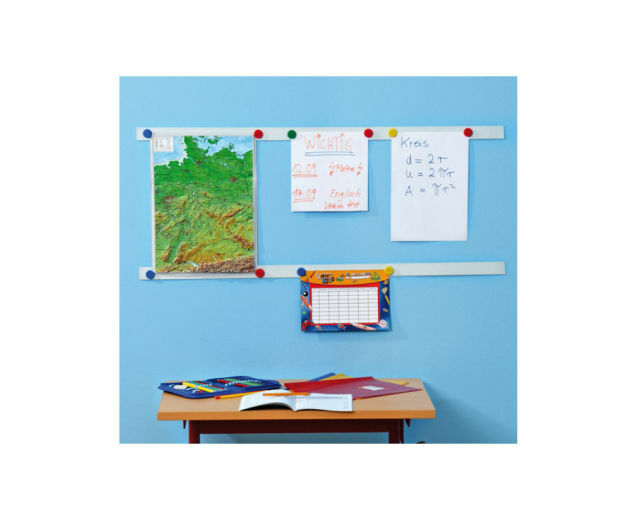 The strip is gloss white on the non-adhesive side and is ideal for running around a wall to make a surface that magnets will stick to. Use with small but powerful Neodymium magnets to create stunning displays at home, in the office or at school and never have to use fiddly drawing pins again. 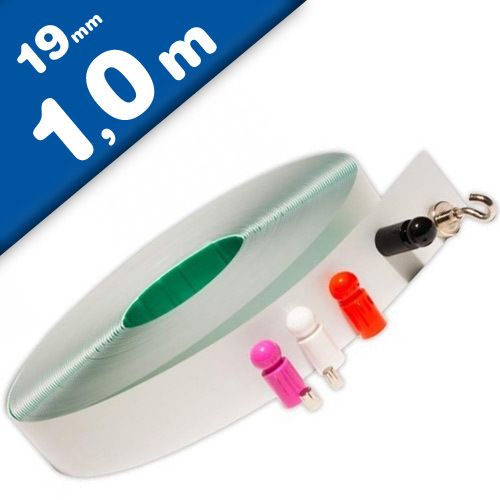 Ferrous foils are covered with a plastic film and have been treated with iron particles to achieve an magnetically adhesive effect. 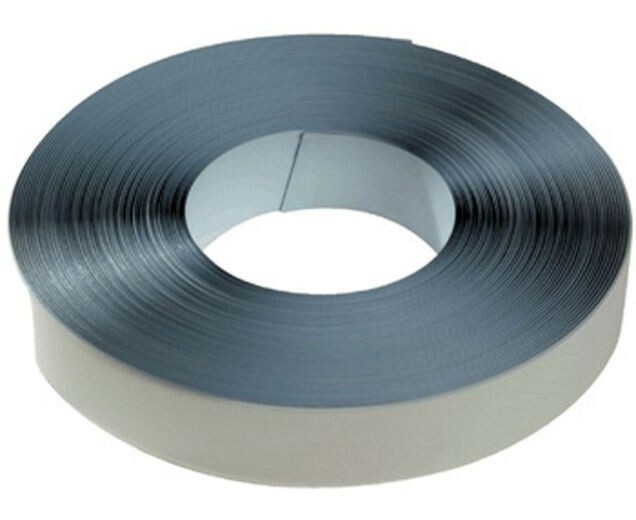 It is not the same as a full metallic surface, such as refrigerators. 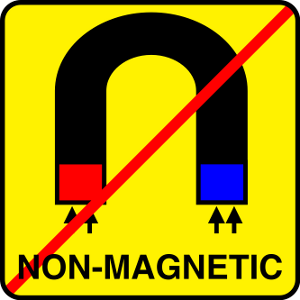 Therefore, we recommend that our customers only use neodymium magnets in conjunction with our ferrous foils. Only these magnets generate enough power to keep magnetic notes, photos, etc. on the ferrous foil. 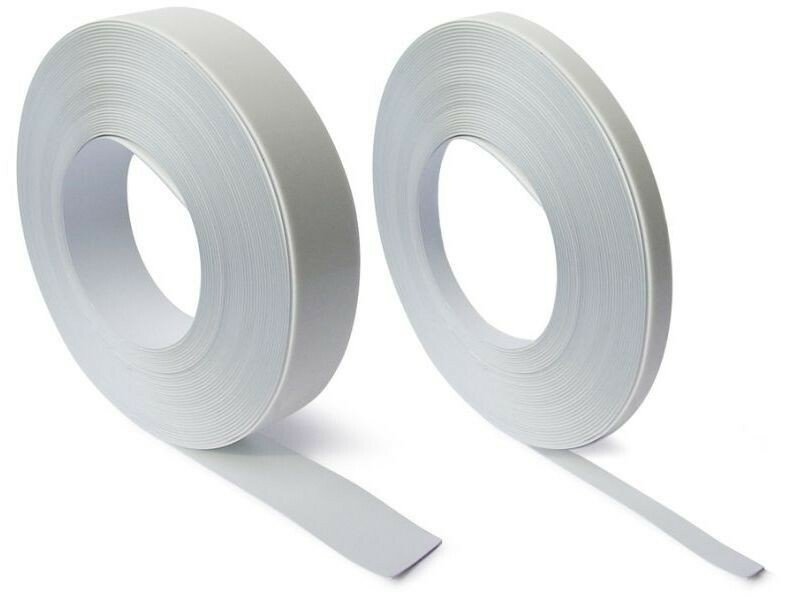 Like a FERRO-SHEET, the metal adhesive band is not magnetic on its own. It is designed more as a wall strip that allows you to hang layouts and other documents using magnets. Because the band is very thin, it doesn´t really stand out on a white wall. It can be cut to shape with a sturdy SCISSORS.